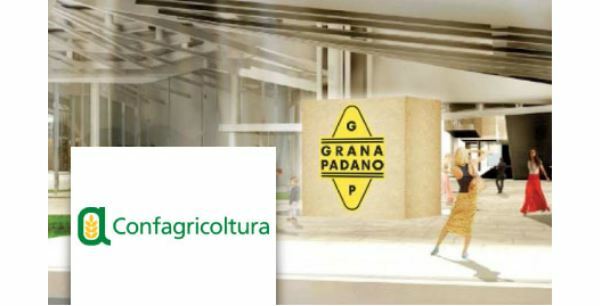 Grana Padnao took part in Expo Milan 2015. 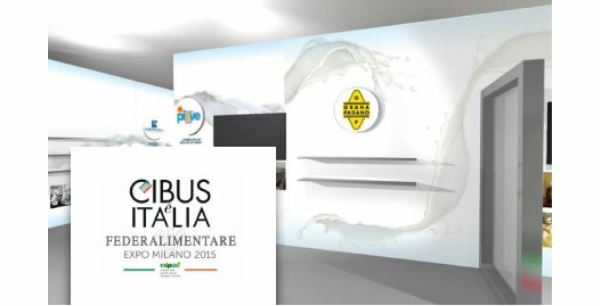 Discover all the points of presence of the most known PDO cheese in the world. The Italian food journey begins in the "white dairy area", where AFIDOP (Associazione Formaggi Italiani DOP - Italian PDO Cheese Association) presents the two Italian "big" cheeses, Grana Padano and Parmigiano Reggiano. The presence of Grana Padano cheese wants to underline the importance of the European Designations of Origin and the need to protect them against imitations and counterfeiting attempts, in order to guarantee high-quality and safe products. Grana Padano videos are shown within the pavilion. 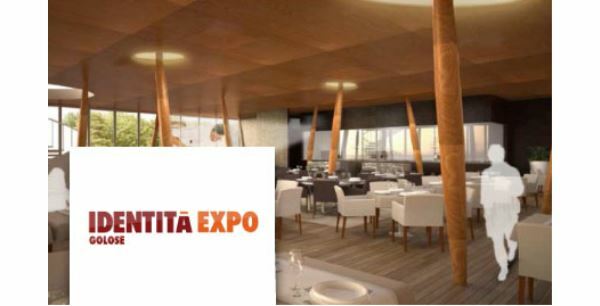 Furthermore, so that visitors may taste this fantastic cheese, Grana Padano will have a corner outside the pavilion, where tastings will take place, for a period of five weeks during the six months of EXPO. "High quality" catering area with internationally famous chefs who take turns to present Grana Padano cheese in original recipes and show the world what a versatile and unique cheese it is. 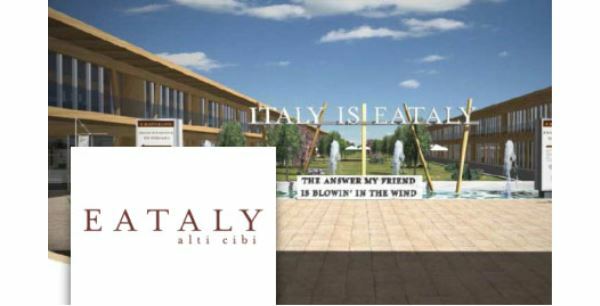 Grana Padano manages one of the two entrances of this pavilion, in cooperation with Prosciutto di S. Daniele, Prosecco and Mortadella Bologna. There is the possibility to taste, also seated, the typical Italian “Happy Hour” with these four PDO products. The view on the main street of EXPO, called ‘Decumano’, will give the possibility to a very high number of visitors to get to know and appreciate these products. 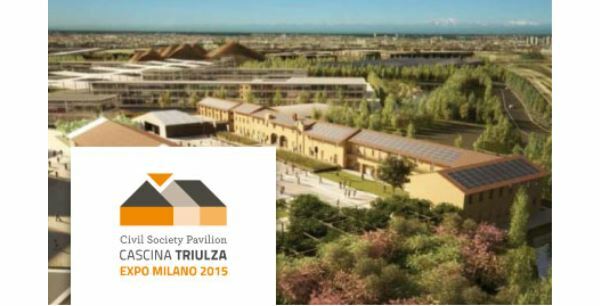 In the midst of all the futuristic and modern pavilions, Cascina Triulza (Triulza Farm) is an old farm that was already present on the grounds which has been lovingly restored for EXPO. Within this farm, Grana Padano has created a small cheese dairy. The dairy has its own official dairy number and produces two wheels a day. Through glass windows, the visitors can follow the cheese production process and appreciate the hard work behind it. These cheese productions take place at 11.30 am and 4.30 pm. 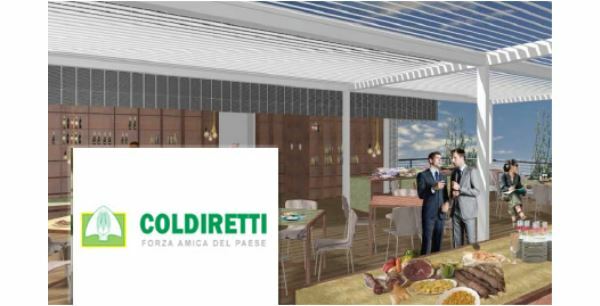 Thanks to the partnership with Confagricoltura, Grana Padano presents videos and photo that are shown inside the multimedia “cube” placed at the entrance of the Italian Pavilion.